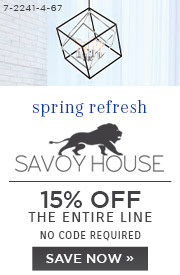 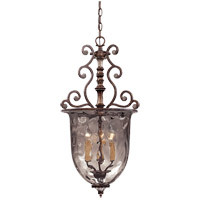 Salute the bygone days of incandescent illumination with these exceptional Savoy House glass pendants. 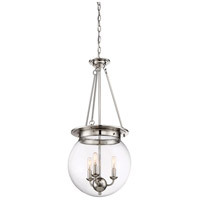 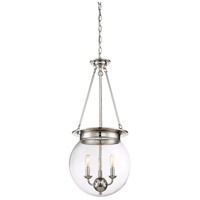 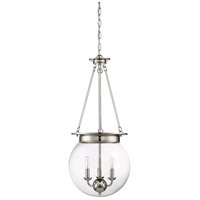 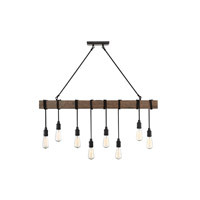 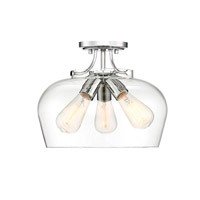 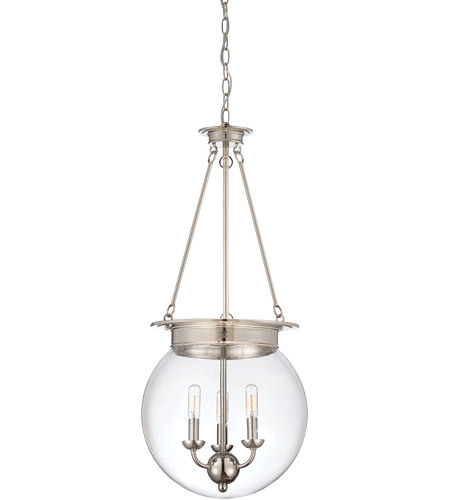 The nostalgic bulbs are on full display inside clear glass globes in 1- or 3-light styles. 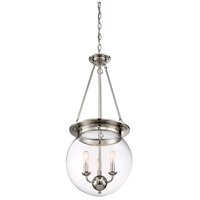 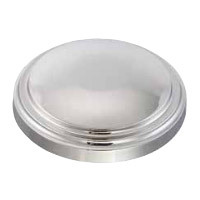 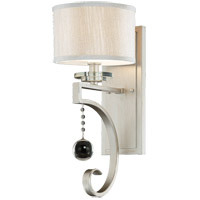 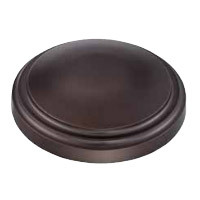 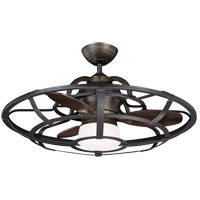 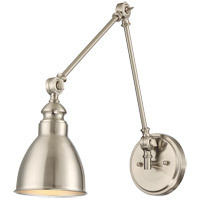 Available in English Bronze and Polished Nickel.